Don’t hate the 1% emulate them, they work harder…Billionaire Samuel “Sam” Zell. [LOS ANGELES] 2.6.2014. Billionaire Sam Zell, chairman of Equity Group Investments, said on Bloomberg TV this week that the envy in our nation of the “1 percent” is unfair. Instead he insisted others should work harder to get ahead as the rich have done. Zell said “the problem is that the world and this country should not talk about envy of the 1 percent. 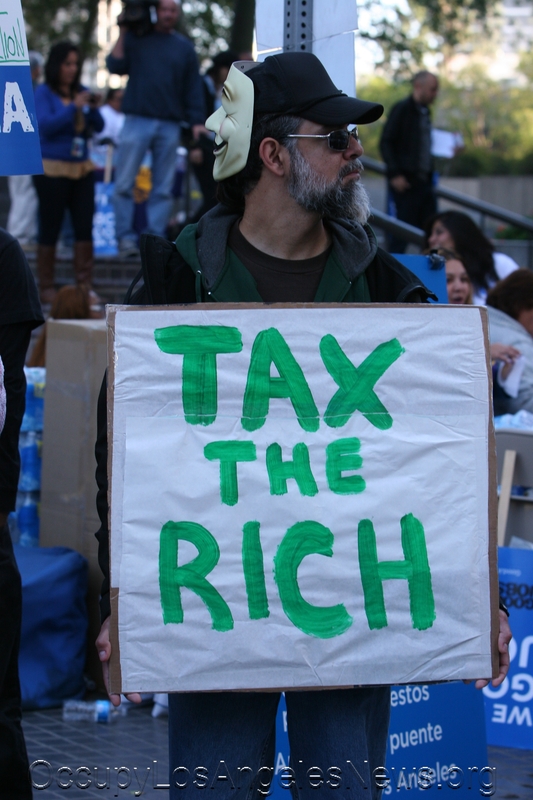 It should talk about emulating the 1 percent. The 1 percent work harder.” Sam Zell who made his millions on real estate investments ignored inherited wealth of the 1 percent. Huffington Post wrote “half of the top 10 on the Forbes list have inherited all or some of their wealth, making America’s billboard chart of opportunity look increasingly like the the lucky sperm club.” Still Zell concluded “the 1 percent are being pummelled” and he wants it stopped. 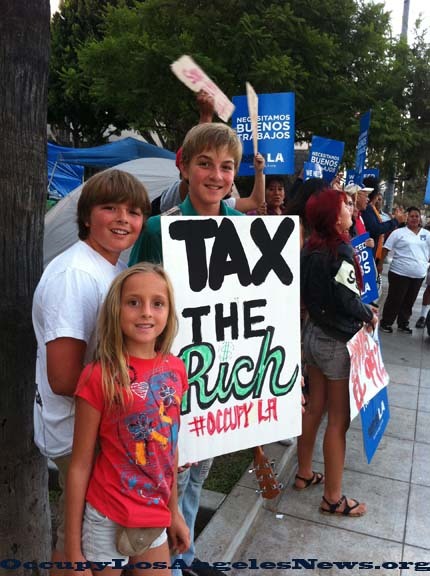 This entry was posted in Cataloged Recent Posts, Occupy Local News, Occupy National News and tagged tax the rich..Occupy LA. Bookmark the permalink.